Beautiful scenery, magnificent well tended gardens. 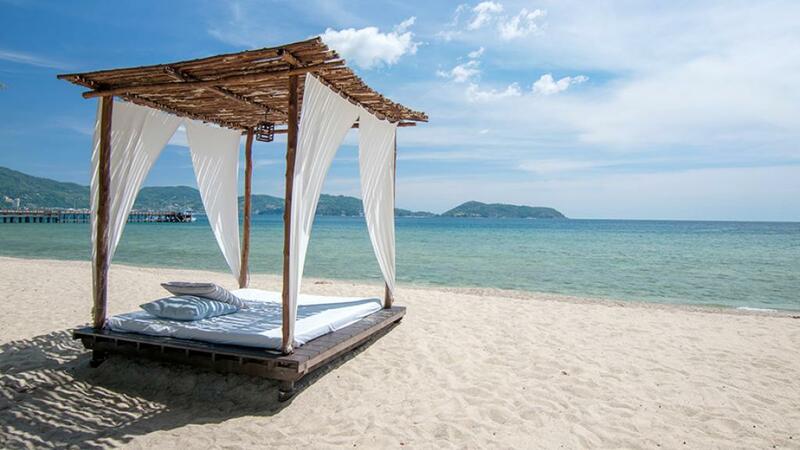 Best in phuket in my opinion. Could not fault the place...so much so we are booking with you again for next year.